The 2018 Volkswagen Golf is a compact vehicle offering lots of trunk space, robust engine options and a roomy interior. Available trim levels include the Volkswagen Golf S, SE, R and e-Golf. It is powered by a 1.8 liter four-cylinder engine with an output of 170 hp and a five-speed manual transmission. Buyers have the option of opting for a six-speed automatic transmission. Those who want more power may want to opt for the Golf R which comes equipped with a turbocharged 2.0 liter four-cylinder engine with an output of 292 hp. The interior offers seating for five passengers and comes standard with cloth upholstery. Optional seating features include leather and temperature controlled seats. Standard interior features include a USB port, stereo system with 8 speakers, HD radio, bluetooth connectivity and a rearview camera. Available optional features include a sunroof, premium Fender sound system, navigation, satellite radio and more. Cargo space for the Volkswagen Golf stands at 17.4 cubic feet and is expandable to 53.7 cubic feet. Golf R models offer 22.8 cubic feet and is expandable to 52.7 cubic feet with the seats folded down. 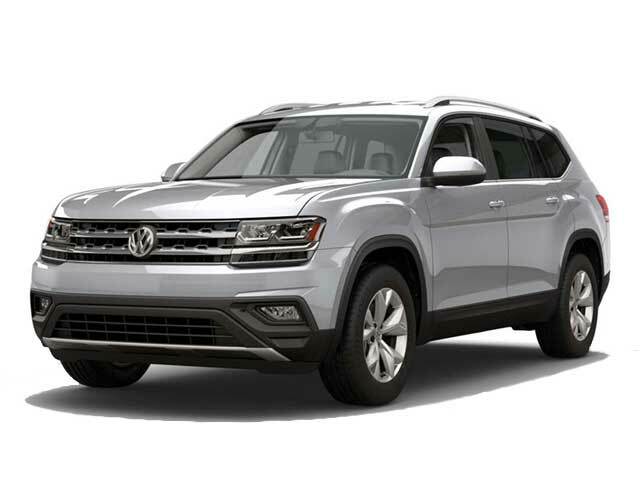 Available safety features include air bags, 4-wheel ABS, brake assist, daytime running lights, traction control and integrated turn signal mirrors. 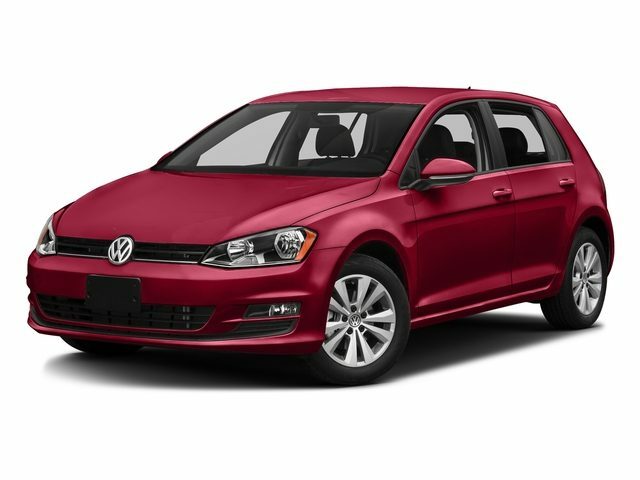 View our stock of 2018 Volkswagen Golf near Los Angeles, CA below.